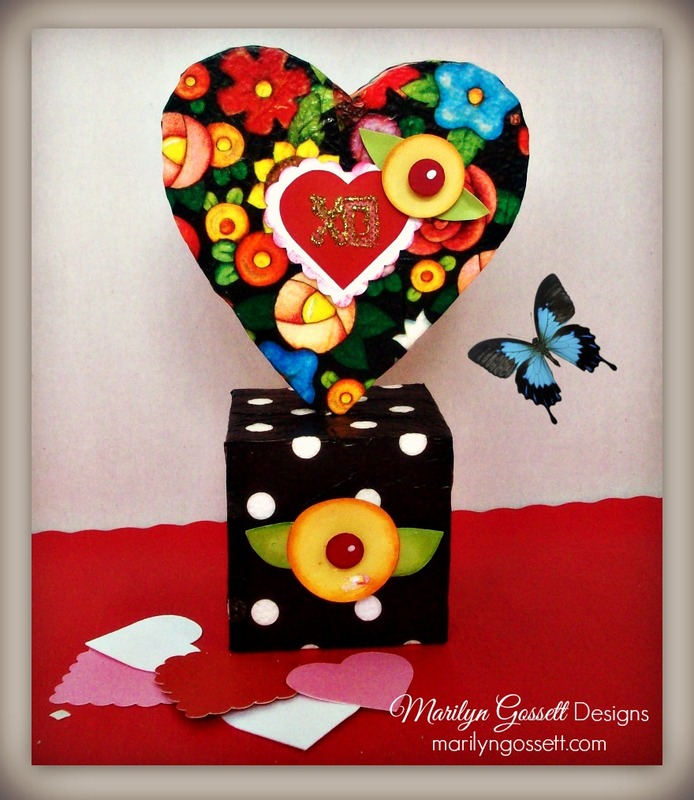 This entry was posted in Holiday Crafts and tagged Black/Gray, Cube, Disc, Heart, Tabletop, Valentine's Day by Marilyn Gossett. Bookmark the permalink. 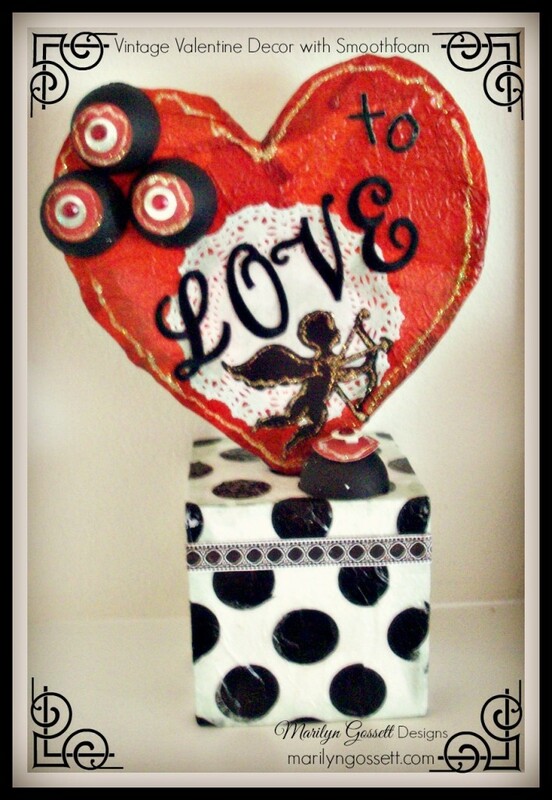 I am a wife, mom, pet lover and a woman who has had a lifelong passion for creating art and crafting! 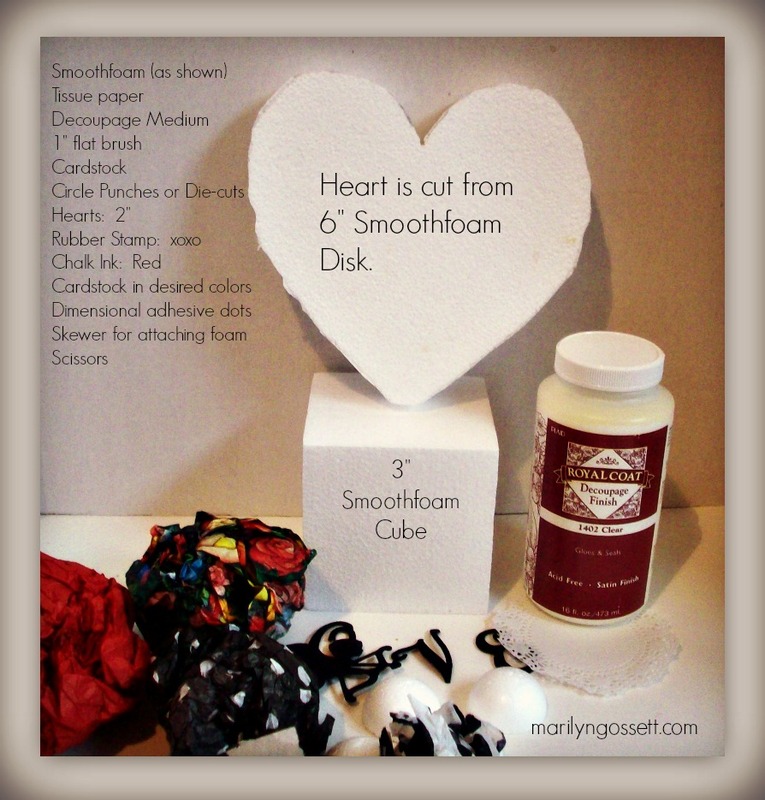 I have been a designer, author and consultant in the craft industry for many years and I've authored 40+ craft books. I enjoy working with many mediums and I'm privileged to be on a team of such talented designers. I hope that our viewers enjoy the collective creativity!